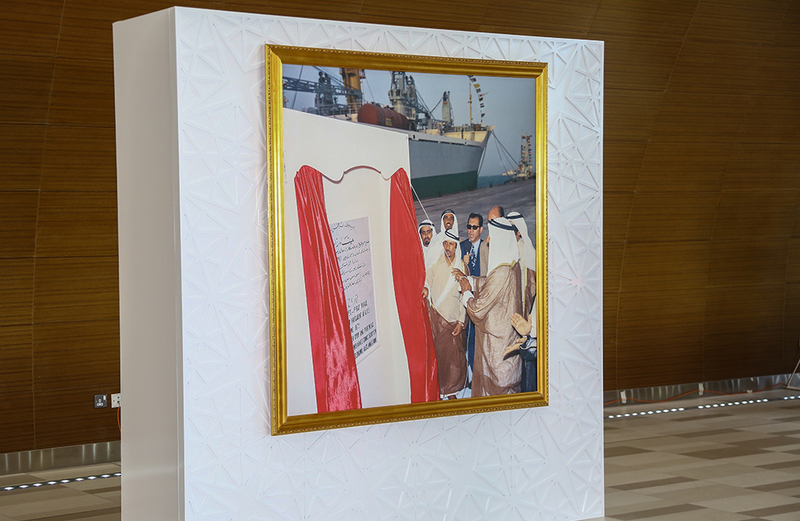 Inaugurated by HH Sheikh Hazza bin Zayed Al Nahyan, Vice Chairman of Abu Dhabi Executive Council in December 2015, the Abu Dhabi Cruise Terminal was developed by Abu Dhabi Ports as the first dedicated permanent cruise infrastructure in Abu Dhabi Emirate. We facilitate cruise tourism by opening new avenues for visitors as they embark on their exciting journey into Abu Dhabi. Our cruise terminal is situated in the heart of the emirate of Abu Dhabi and operates from Zayed Port, the oldest port in the emirate. 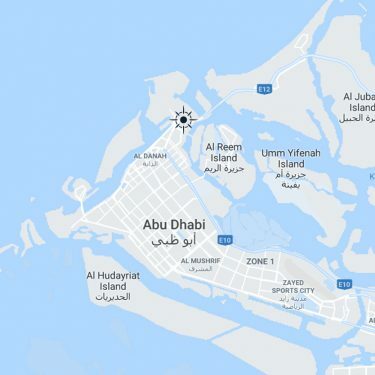 We are ideally located close to most of the magnificent city attractions which include the newly inaugurated Louvre Abu Dhabi, the Sheikh Zayed Grand Mosque, Ferrari World as well as the growing range of luxury hotels and resorts. Abu Dhabi Cruise Terminal has established itself as a prime gateway for cruise visitors to experience the rich Emirati culture and discover Abu Dhabi’s deep-rooted heritage and Arabian pedigree. We continue to provide unrivalled experiences to passengers year after year, supporting the Emirate’s tourism industry in line with Abu Dhabi Vision 2030. 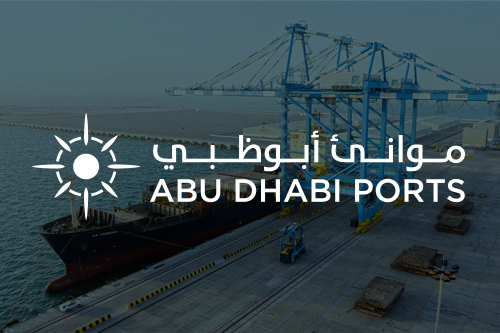 With world-class terminal operations and services, Abu Dhabi Cruise Terminal is fast emerging as the ultimate destination for international cruise liners. As a first of its kind service, you can now check-in to your flights on Etihad Airways, including luggage, while at the cruise terminal. Passengers enjoy seamless operations at the terminal, travelling light while we take care of everything else. The attractions of Abu Dhabi and its cruise terminal has brought more cruise lines with bigger capacities, and an ever growing number of passengers eager for unforgettable experiences. As an indication of our growing popularity, more than 160,000 passengers arrived through the cruise terminal at Zayed Port in the first half of 2018 alone. More than 13 cruise lines have chosen us as a cruise stop of choice along their itinerary. From the moment passengers arrive at Abu Dhabi Cruise Terminal, we work tirelessly to ensure each cruise visitor has a seamless passenger journey with flexible and tailor-made solutions. From the warm welcome with traditional Arabian coffee and dates to the access to information, transport, shops, luggage-handling and currency exchange, our cruise terminal offers our visitors the comfort of having all amenities at their fingertips. Tourist services, retail outlets with a tantalizing taste of Middle Eastern culture, check-in and passport control are all available under one roof for your convenience. We offer you the cruise stop-over of a lifetime and services that meet your needs before you knew you had them! Read also about our first and only dedicated cruise beach of its kind in the region offering tourists an incredible cruise stop adventure.